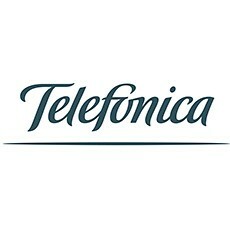 Telefonica Business Solutions, leading provider of a wide range of integrated communication solutions for the B2B market, and Bluesmart, the world’s first smart, connected luggage company, are announcing today that they have signed an exclusive partnership to provide m2m connectivity and location tracking for the Bluesmart Connected Carry-on. Thanks to this partnership, Bluesmart will be able to include inside their luggage a Telefonica-powered SIM card. Through Telefonica’s network and Smart m2m Solution, a web-based platform for the connectivity, management and control of machine-to-machine (m2m) communications developed entirely in Telefonica, Bluesmart will have the possibility to track the location of their smart suitcases anywhere in the world where Telefonica has coverage and reduce the time-to-market and decreasing the operating cost. Through direct coverage and roaming agreements Telefonica covers more than 120 countries, which represents most of the connected world. The Bluesmart Carry-on is an award-winning connected luggage that raised more than $2,000,000 in pre-orders from 8,000 backers in more than 100 countries on their crowdfunding campaign. The product features GPS and Bluetooth enabled location tracking. With the announced partnership the location tracking capabilities will get greatly enhanced. 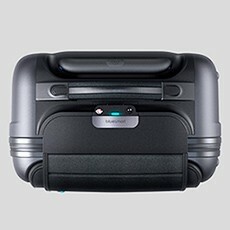 In addition to this key feature, the product includes a 10,000 mAh battery that can re-charge a smartphone six times over, a Bluetooth-enabled remote locking feature, a built-in digital scale, distance alerts and a companion smartphone app with which users can control the suitcase and track all their travel information. “We are pleased to partner with a leading company like Bluesmart to offer our state of the art m2m solutions to improve traveler’s journey experience when they lose their luggage. 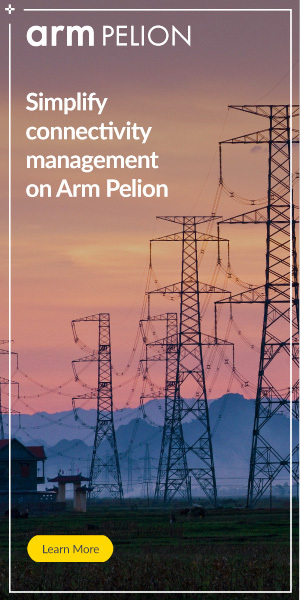 I am convinced that the combination of our m2m technology and Bluesmart’s innovative products will be a great success in the market”, said Surya Mendonça, Telefonica’s global m2m Director. “Our mission at Bluesmart is to empower travelers and make the planet a smarter and more connected place. We were looking for a global partner that would help us provide the most reliable service to our customer and collaborate with us as we keep innovating in the connected travel space. Telefonica is an amazing company that shares our mission and our commitment with innovation and we are extremely excited to get to work with them”, said Bluesmart co-founder and CEO Diego Saez-Gil.